Founded in 1850 by Thomas Stevens, and set in the village of Bradfield amidst unspoilt Berkshire countryside, Bradfield College enjoys a well-established reputation for being one of the country's leading co-educational, independent schools through its provision of academic excellence and a well-rounded education. There is a wide range of high-standard facilities on offer for students studying with us. Whether it be teaching, entertaining, socialising or performing – Bradfield College has it all. 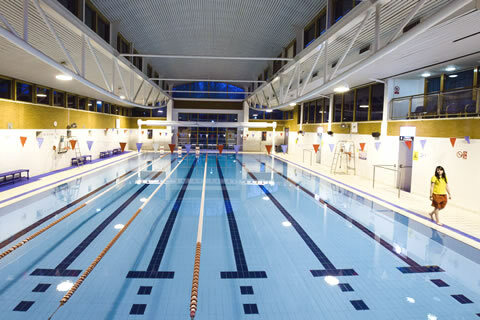 Bradfield College has highly impressive sports facilities, with the best 25m indoor pool in the area, a large sports hall, tennis centre and 2 full-size, flood-lit and newly laid artificial pitches and several large playing fields. At the heart of the College is the iconic Greek theatre where we hold group based events, including, talent shows, the course graduation ceremony and movie nights. Bradfield College also possesses a high-quality food service offering flexibility for any dietary requirements, which often attracts high praise. 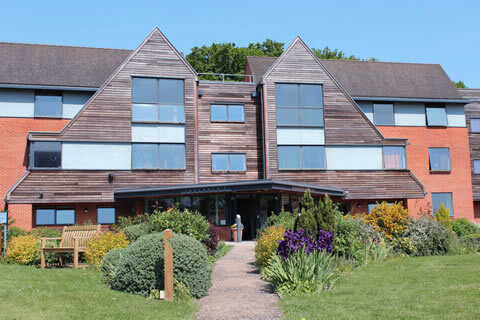 The College accommodation we occupy for our residential spring courses is either a blend of single en-suite accommodation or shared standard accommodation. 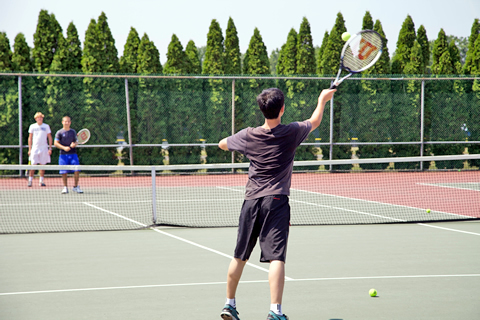 On the English Plus Tennis programme, young learners will be coached by fully-qualified Lawn Tennis Association licensed coaches. Sessions will focus on the key aspects of the game including stroke play, serving, the volley, lob and spin techniques. Bradfield College is located in the village of Bradfield, a unique Berkshire village. Reading is located a short 15-minute drive away.